I do not know how to explain the invisible and deadly perfection of viruses, those molecular sharks, capable to kill the humanity without mercy. It is obvious that the virus itself is the most dangerous weapon of the Nature, ready to be used in every moment, against human kind that is not kind anymore. The survival logic of microbes is almost old like a saga about Earth. They are here to live, to find a new host, to survive, to win. They do not have ethic code; they do not care if they are lost in America, Europe or Africa, the only care how to multiply, to get one more circle of life or to be forgotten as crystals. The holistic approach of destruction has achieved so many levels that Mother Nature is continually sick. Sometimes it is just a feeling that all evil deeds what we do against Earth are turning into malign cells of our own end. The metastasis has been started long time ago and the total collapse is just a matter of time. 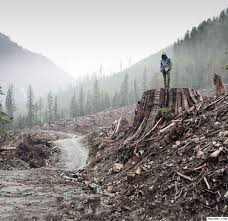 The industrial aggravation and deforestation have caused environmental suicide and wildlife mass extinct. There are no borders between human beings and pure nature, we have all conquered, it all belongs to us so the viruses. Nevertheless, they refused to surrender and to accept the ignorant rules of civilization but to write their own rules that bring us new, infectious diseases and unstoppable epidemics. 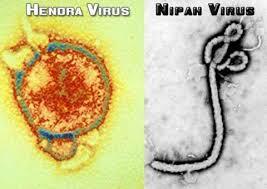 The Hendra virus is very rare zoonotic disease with aggressive clinical picture and negative and mostly fatal outcome. 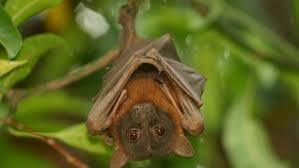 Since they are hosted in fruit bats, they can come in touch with mammals and humans, forming the epidemic chain. The researchers have already warned about the fact that the urban world is destroying the natural habitat of many creatures and move the radius of risk for zoonosis to jump into the humanity. If we destroy the natural surroundings of flying fox, how we can expect that they will not come to us, sharing their own blessings as our final cursing. The ecosystem is in permanent modification, caused by active human access to the unlimited sources of the nature. The line of indicators that influence the immigration of animal-borne vectors goes from ecological to those that are elements of public health. 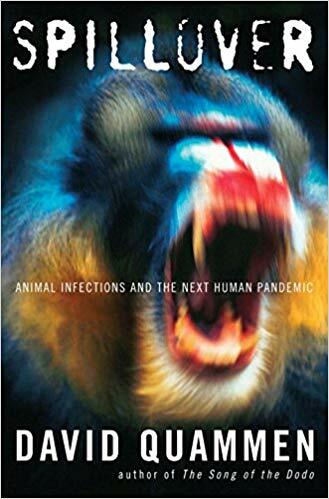 The term spillover has been introduced to us through David Quammen´s book that has analysed the domino effect of deforestation, zoonotic outbreaks and human pandemics. 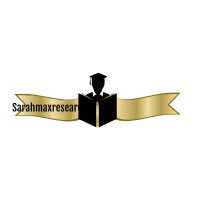 His research leads us into the hidden laboratories, veiled research stories and the silence of those who died in terrible pain. In his Spillover, he shows us the black future of epidemiologic picture of the world we know. Based on the accumulated knowledge and gathered ground information, he has opened the Pandora’s Box, allowing the demons to come out among people, bringing new nightmare into the reality. According to this science writer, the millions of people could possible die in the coming pandemics that will jump out from some of the killed rainforests or scared bats. 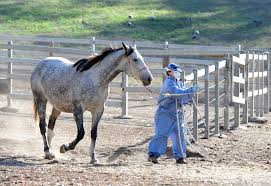 The Hendra virus symptoms could be respiratory or neurologically, depending on virus being located in lungs or in brain. The incubation is between 9 and 16 days and it could be ended tragically in 57% of cases, especially if progress into encephalitis. 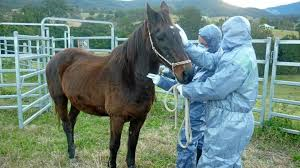 There is no effective medicament against Hendra virus and it is all on the supportive basis. It is recommended prevention rather than treatment, as always when it comes to the rare emerging diseases. The people who are exposed to the potentially infected mammals are obligated to wear protective suits and equipment and to follow the epidemic measures and standard. 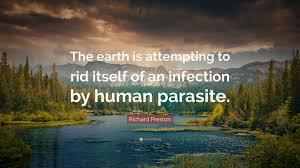 The new age infectious diseases are not proof of human superiority over the nature but rather the failure of common sense and understanding of the micro world within our world, the species that is trying to destroy our own, jumping from one host to another, spreading the fear from the patient zero. Somewhere in the dark jungle is lurking the new hypnotic bug that is waiting the time of the life, the right moment, and the omega chapter of our sad tale. Then, like in Hendra , the virus will sign the oath of revenge for all who suffered for the sake of humans, for their plastic values and their timeless greed, for all innocent creatures that died just for homo sapiens to be saved. Sarah’s erudite and elucidating article reminded me of contemporaneous scientific efforts attempting to document ancient viruses via the study of fossils (i.e. micropalaeontology). In the context of the biological history of life on Earth, the origins of viruses are extremely-difficult to locate and comprehend: over billions of years, some viruses may have evolved from plasmids (i.e. attributes of DNA that cannot move between cells), while others may have evolved from bacteria. Viruses are an essential aspect of horizontal gene transfer, which increases and enhances genetic diversity; although, they themselves are replicators more so than organisms. Micropalaeontologists research viral particles or viral genomic sequences that have been preserved in fossils. Some viral genetic fragments, which were integrated into germline cells of an ancient organism, have been passed down as viral fossils (or Endogenous Viral Elements [EVEs]). The most unique viral fossils originate from non-retroviral DNA and RNA viruses. Microfossils provide some of the most important records of global environmental change on long, medium or short timescales, which can furnish information on viruses. Study of changes in assemblages of microfossils (e.g. oxygen isotope composition) are fundamental to research on climate change (connected to viruses), in the geological past. Also, Micropalaeontology is a resource of geoarchaeology (i.e. used in the archaeological reconstruction of human habitation sites and environments). Changes in the microfossil population abundance in the stratigraphy of current and former water bodies reflect changes in environmental conditions. Naturally-occurring ostracods (i.e. crustaceans) in freshwater bodies are impacted by changes in salinity and pH, due to human activities. When correlated with other dating techniques, prehistoric environments can be reconstructed. 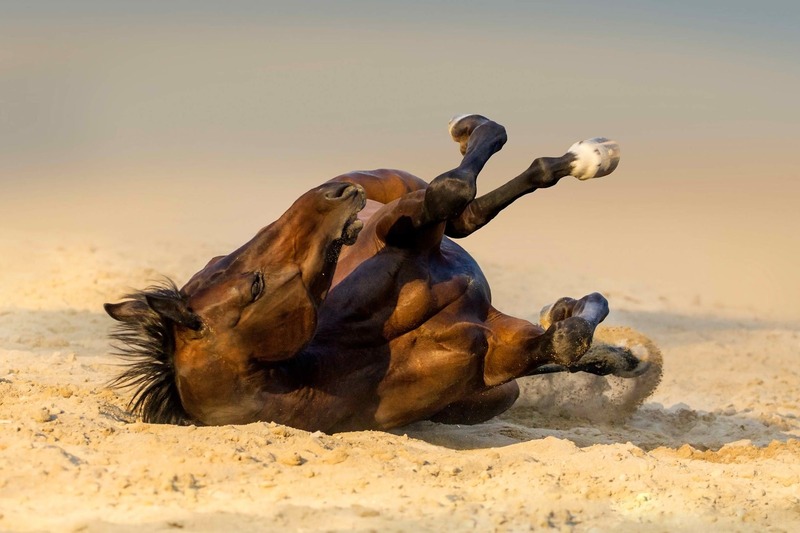 The Hendra Virus has been classified as a ‘Bio-safety Level 4 Hot Agent’ (i.e. 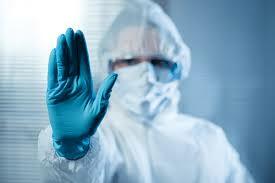 the highest level of biosafety precaution). Micropalaeontologists are documenting such viral pathogen information reaching back millions of years. Such information could assist virologists in understanding how Nature reacted to ancient pathogens and how humans might implement preventative measures for already-established specific pathogens. Since Russian botanist Dmitri Ivanovsky (1864-1920) published an article (1892) describing a non-bacterial pathogen infecting tobacco plants and the documentation of the tobacco mosaic virus by Dutch microbiologist and botanist Martinus Beijerinck (1851-1931) in 1898, about 5,000 virus species have been described in detail; although, there are millions of types and biologists have only documented an estimated 20% of all possible organisms on Earth. Viruses are found in almost every ecosystem on Earth and are the most numerous type of biological entity. Thank you, Sarah, for educating us once more ! 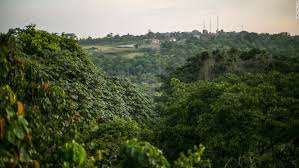 It is clear that humans haven’t yet learned from their precious mistakes and that they still continue to breach that natural shield or barrier between viruses in the jungle and humans ! What is it going to take for humans to learn ?! It’s as if they were waiting for a Cataclysmic disease to wipe out half of the human population in order to start acting upon it ! Excellent research and writing, Sarah, as always ! I conceive other website owners should take this web site as an model, very clean and great user genial style.